Soft shelled crabs are packed at MeTompkin Seafood in Crisfield. Both live and frozen, they will be shipped around the world. 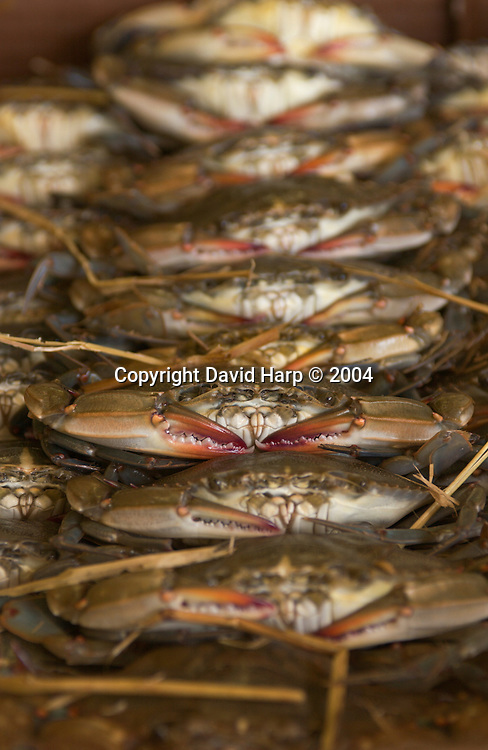 These crabs were caught in the waters of Smith Island, MD.